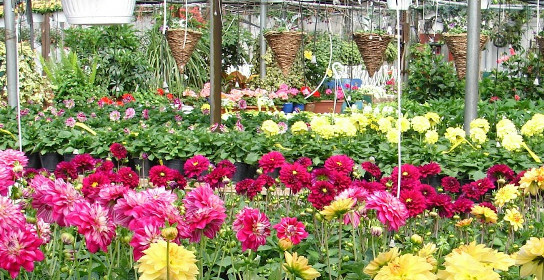 White House Nursery was formed in 1974 on property in Northern Baltimore County that has been in the family for generations. Today, three generations work together to produce beautiful plants for which we have gained notoriety. 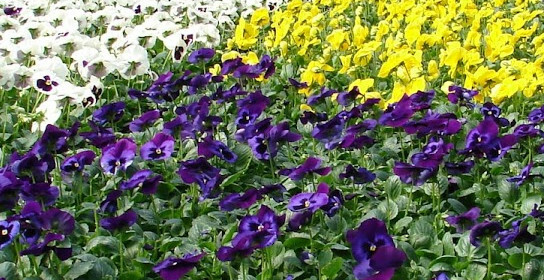 We strive to grow quality plants at reasonable prices, and we look forward to your visit at our facilities situated on 30 acres with 75,000 sq. 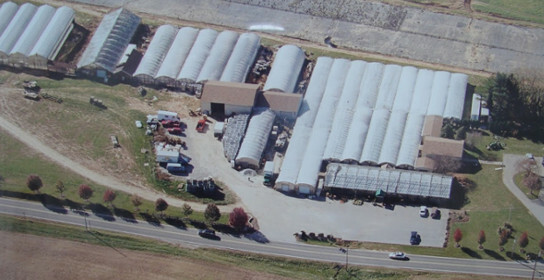 ft. of covered greenhouse growing areas and an outdoor irrigated “mum” field. 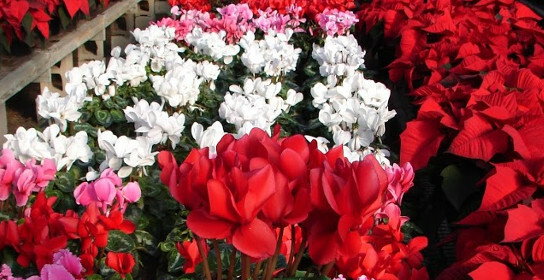 White House Nursery is a large enough provider to accommodate our wholesale trade, yet small enough to provide personalized service to your business. 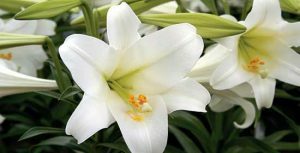 Churches and businesses use White House Nursery quality plants and flowers to decorate their locations and facilities for Christmas, Easter and other holidays. 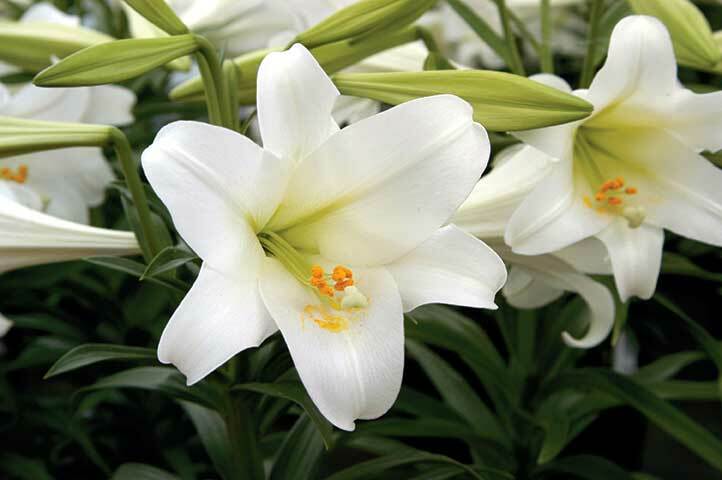 White House Nursery has a large greenhouse area dedicated as an outlet store where we offer our plants and individually prepared gift planters to the public. 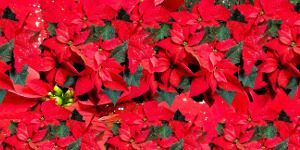 We can help your organization with a spring or Christmas fundraiser. We make it easy for you to raise funds for your school, church, or organization.